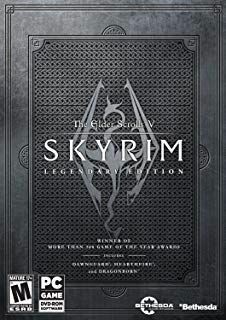 Skyrim Nexus, Dragonborn77. 20 Nov 2012. 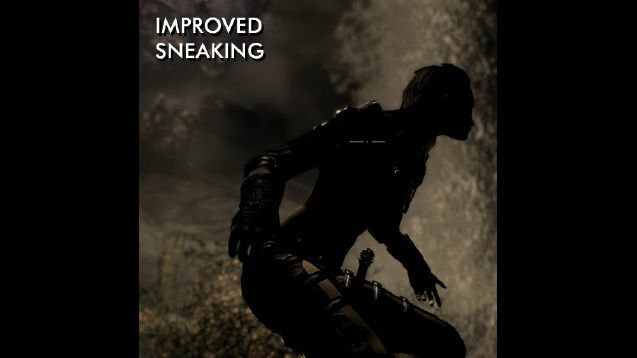 Improved sneak detection. 31 Aug 2012 <http://www.nexusmods.com/skyrim/mods/23353>.